Rob McEwen: $5,000 gold still a reality, in the meantime invest wisely! 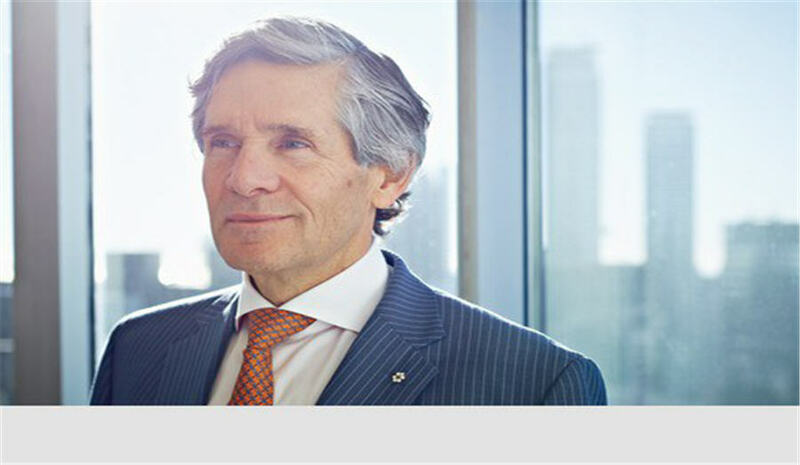 Rob McEwen founded the largest gold company in the world by market cap – Goldcorp. Today, Rob is Chairman and CEO of McEwen Mining, a company in which he owns 25%. He has weathered many cycles in mining and created tremendous shareholder value during bear markets and bull markets. So what does he see in store today? Firstly, Rob explains that investors, fixated on the US dollar price of gold, are missing the big picture. Gold is performing well against almost all other currencies and gold companies are beginning to generate stronger profits. All the ingredients are in place for the next stage of the bull market to begin! Case and point is McEwen mining, which has increased production, instated a dividend, and paid off all its debts. Rob is aiming to achieve inclusion in the S&P 500 in the coming years, a lofty goal that has only been achieved by two miners today – Newmont and Freeport. There are still exciting discoveries to be made, along with enormous gains, which can empower one to do great good in the world. • What will a future look like with $5,000 gold? • Why Rob decided to focus his entrepreneurial attention on mining? • Is McEwen Mining on the right course going forward? • How a new regime has changed mining in Argentina and could this lead to the story of 2016? • Why mining on the whole is a poorly managed industry? Rob has been associated with the mining industry for 29 years. His career began in the investment industry, and then in 1990 he stepped into the mining sector. Rob is the founder of Goldcorp Inc., where he took the company from a market capitalization of $50 million to over $10 billion. Rob is currently the Chairman, CEO and largest shareholder of McEwen Mining Inc. and Chairman of Lexam VG Gold Inc., exploring for gold, silver, copper, in Canada, USA, Mexico and Argentina.